Star Plus tv channel is continuously launching new tv serials in 2017. Recently we have published an article about serial 'Love Ka Hai Intezaar '. Now Star Plus is ready to launch his new drama which is tentatively titled as 'Chakravyuh'. 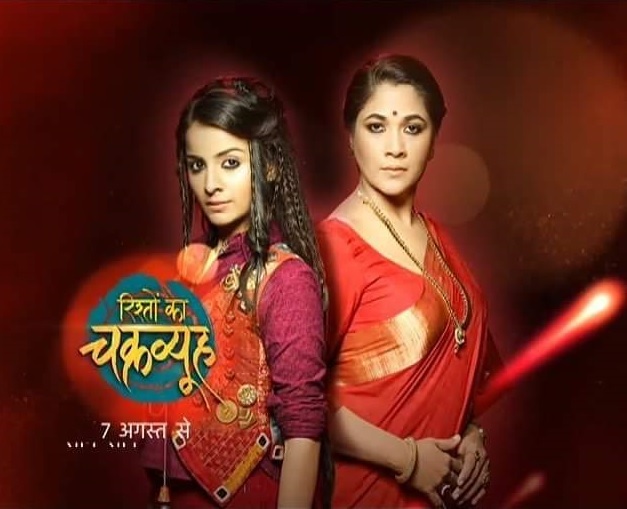 The show which focuses on the innocent girl’s story who is abandoned by her mother and seeks love in her foster parents, and the fact that the girl child is always given second preference. The show is produced by Sanjot Kaur and her actor husband Bhupinder Singh under the banner of Rolling Pictures with Taurus Media. Satrupa is a strong-willed, successful business woman. The only child of her parents, she took responsibility of her business on her shoulders at a very young age. She has sacrificed a lot in her life to reach where she is today and the strings of Lal Mahal completely lie in her hands. 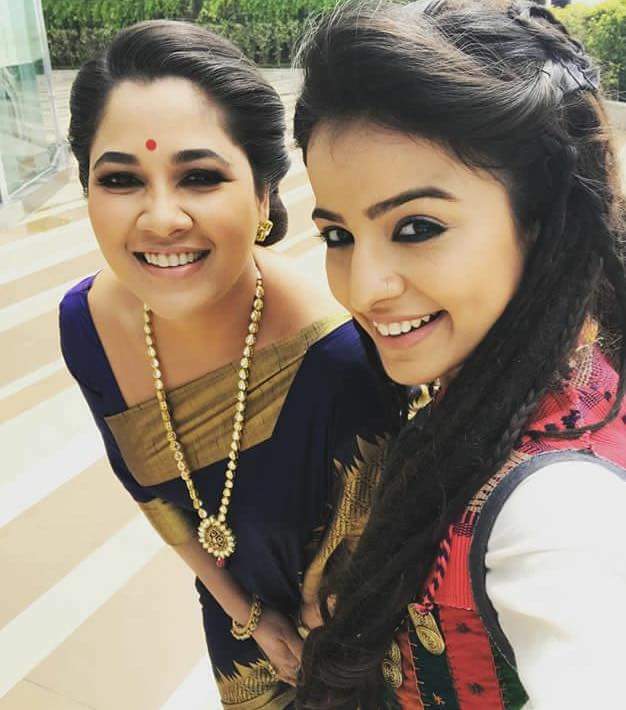 She will be portraying the role of a royal mother, Satrupa, who is strong, bold and can go to any lengths to protect her son. She is the decision maker of her household and the makers had the vision of Narayani doing complete justice to this strong role. Who played the lead in 2025 Jaane Kya Hoga Aage . Currently she also worked in Balaji ALT’s web-series, Karrle Tu Bhi Mohabbat starring Sakshi Tanwar, Ram Kapoor. Sanyukta will play a gutsy and daring role, that of a CBI officer.